As a composite squadron we develop young adults (Cadets) between the ages of 12 and 18 to become leaders, and we provide training to adults (Seniors) to participate in emergency services in our community. 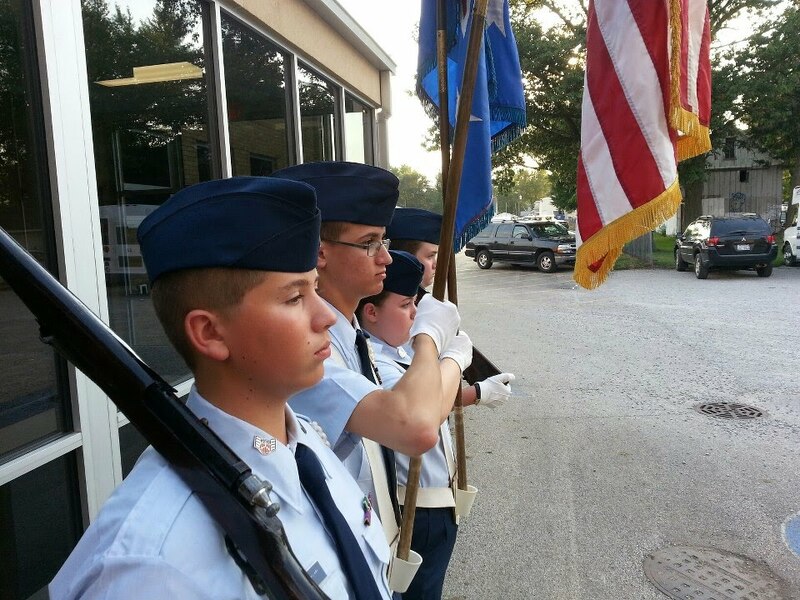 Our Civil Air Patrol (CAP) Cadet programs are designed to develop young adults into tomorrow’s leaders. As a CAP Cadet you will learn about leadership and aviation; while having fun earning rank, responsibility, position and privilege. You will do this through a highly structured curriculum provided by the National Headquarters of the Civil Air Patrol and administered by qualified, trained, and screened adults (Seniors). As a Cadet you will proudly wear the U.S. Air Force style uniform with distinctive CAP rank and designations as you carry out missions for your community. 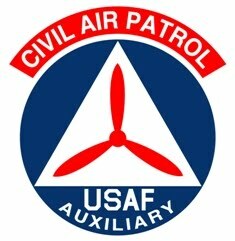 I urge you to further explore this website and the National CAP Website at www.gocivilairpatrol.com, then call or visit during our weekly squadron meeting. For additional information on visiting or joining the McLean County Composite Squadron Civil Air Patrol, please call Major Michael Willis at 309-261-5644 or email at il240@ilwg.cap.gov. requirement for cadets or seniors to join the military. friends? Then rise to the challenge of cadet membership in the U.S. Air Force Auxiliary, Civil Air Patrol. Cadets fly, learn to lead, hike, camp, get in shape, and push themselves to new limits. If you’re dreaming about a career in aviation, space, or the military, CAP’s Cadet Program is for you.